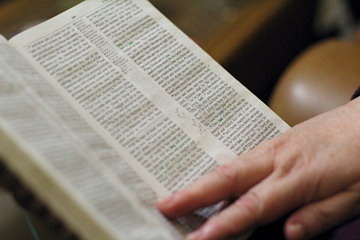 Book: Deuteronomy (1), Acts (1). Acts 8:4-40 (Part of the Miscellaneous series). Preached by Peter Gwyther on November 11, 2007 (Sunday Evening). Deuteronomy 4:1-24 (Part of the Miscellaneous series). Preached by Peter Gwyther on November 11, 2007 (Sunday Morning).